I coach through a lens of mindfulness. Let me explain what that means. All the time, we have flitty little thoughts in our heads, repetitive thoughts, resistant thoughts. Most people have repressed emotions that feed these habitual thoughts. AND, here’s the thing. These habits of mind that you have are absolutely instrumental in whether or not you are able to create the changes in your life you are looking for. If you’ve got the hamster wheel of thought, emotion, reaction - we need to witness that before moving forward. You can pick these things apart intellectually. It’s an option. But it's ineffective in the long haul. You can figure something out and say, "That's it! I'm done with THAT now!" only to have that very thing come back again and again. 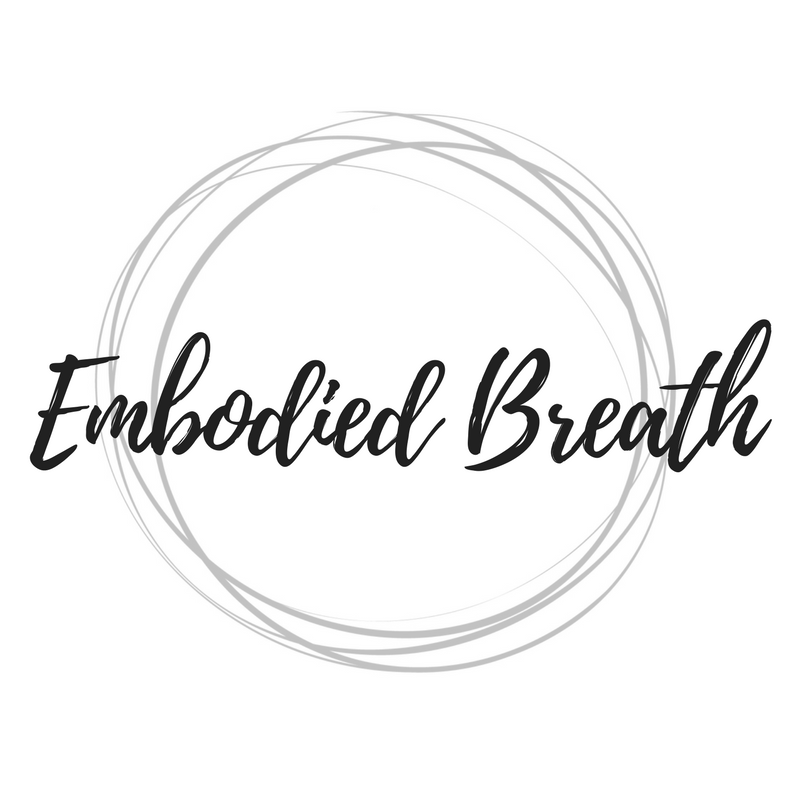 When you work with me, we are going to witness what arises, and with the breath, with a gentle mindfulness practice (and other tools I’ll introduce to you), we will actually INTEGRATE what arises. What? If it’s difficult, why would we integrate it? Because what you resist will chase you forever. Most people are running from what is chasing them, from what has happened to them, or from the patterns that went into play after a traumatic event. It’s real. It all needs to be felt, witnessed, moved through. And here's another fantastic tidbit - if something is coming up for you, then it IS the thing that is ready to be healed. And when we’re ready to stop living with the suffering of the hamster wheel of habit, we have options. My services are but one available to you. Mindfulness allows you to sit with what is difficult, come out of that frightened brain, and to live a more grounded and embodied, less frenetic, wholly inspired life. This is the basis of my individual work, couples work, group work. We BREATHE so that we can regulate into our own experience and speak/live/BE from a centered place. My services are mindfulness-based, but that’s not all we do. Oh no. It IS, however, where we start. From there, once you notice what arises and stop running from it, you are so much more naturally able to integrate, cope, and embody resilience in your daily life. I use other tools, body-based awareness, and a lot of encouragement and actualization exercises to stretch and grow you into the next level of your better self. I love that so many people are currently hungry for change. I love that I get to be of service when you are ready. Honestly, there is nowhere I’d rather be. The things you know you need to address that scare you - they don’t scare me. You can be scared, but the gold and glory of hiring a coach is that I HOLD THAT SPACE FOR YOU to have your experience, AND, I will encourage you to grow. Safely. At the next level appropriate for YOU, individually. We start with the breath, with mindfulness, and then we RISE into our true potential. I'm interested in hearing from you. How does this land? What are you interested in changing in your daily life? Maybe it's your mindset, maybe it's that nagging anxiety, maybe it's your relationship with your spouse. Set up a free 30 minute call with me at the link below to discuss how mindfulness-based coaching might be right for you!